SHED’s (Sealed Housing for Evaporative Determination) are large, mini or micro sized environmental test chambers with manual/automatic control, often equipped with a SHED FID for the determination of VOC concentration emissions testing. Micro or mini SHEDs are commonly used for permeation testing of fuel system components, monitoring evaporating VOC concentration from interior car materials and non automotive materials. The VE 555: This heated FID Analyzer is designed to be used for Drive In Large SHED chambers in sizes of 50 cubic meter up to truck sizes. Features 3 liter per minute flow through and closed loop applications. Zero and span gas valves. The VE 335: This heated FID analyzer is the lower cost alternative of our model VE 555. It is analytically 100% identical to the VE 555. Features 3 liter per minute flow through and closed loop applications. No zero and span gas valves. 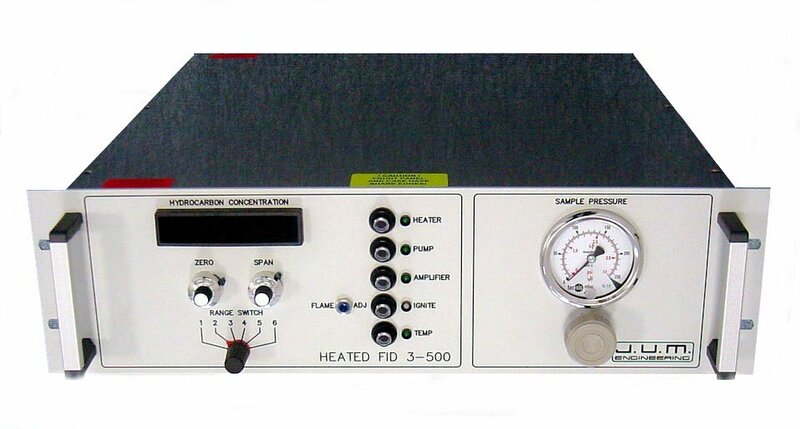 The Model 155-400: This heated FID Analyzer is designed to be used for smaller test chambers like a Mini SHED with 6 cubic meters of volume. Features a standard 400 ml per minute for sample flow through or closed loop operation. Chose between 350 and 800 ml per minute sample flow through. Zero and span gas valves. The Model 135-400: This heated FID analyzer is the lower cost alternative of our model 155-400. 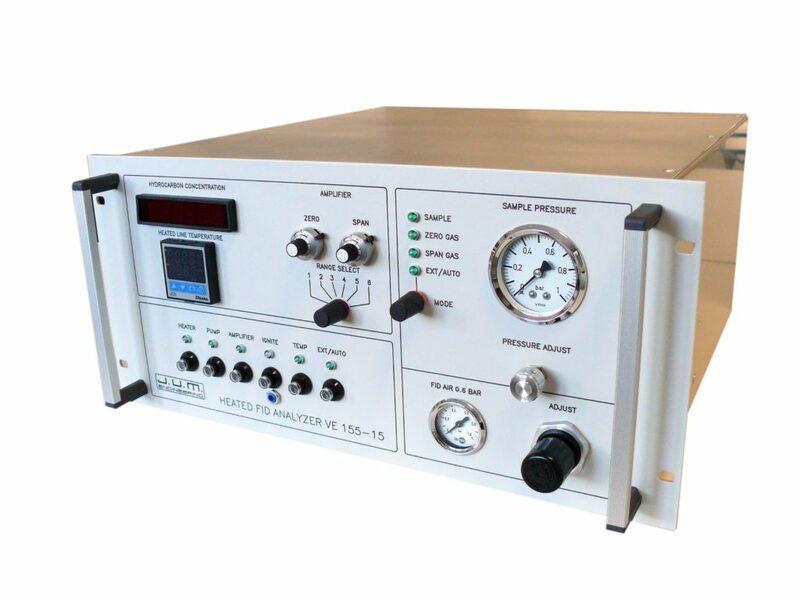 It is analytically 100% identical to the model 155-400, Features a standard 400 ml per minute for sample flow through or closed loop operation. Chose between 350 and 800 ml per minute sample flow through. No zero and span gas valves. 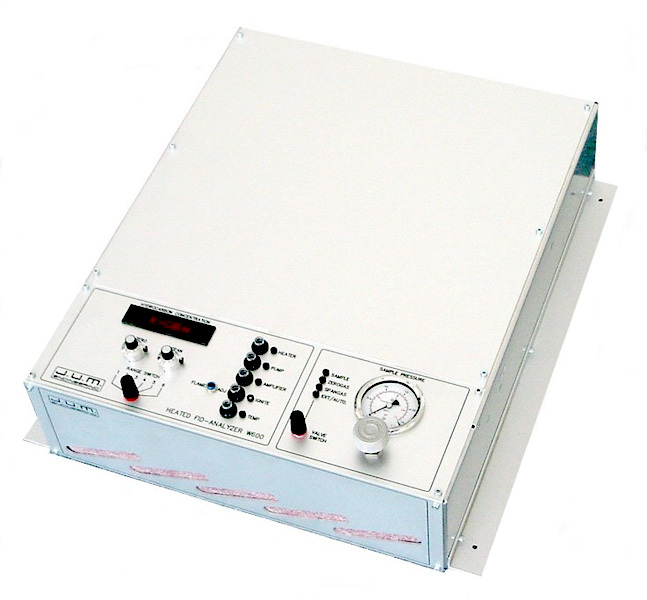 The Model 155-15: This heated FID Analyzer is designed to be used for small test chambers like a Micro SHED of 1 cubic meters of volume down to 0.3 cubic meters of volume. 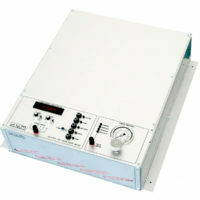 Features a standard 15 ml/min per minute for sample flow through. Chose between 12 and 80 ml/min sample flow through. Zero and span gas valves. The Model 135-15: This heated FID analyzer is the lower cost alternative of our model 155-15. It is analytically 100% identical to the model 155-15. Features a standard 15 ml/min sample flow through. Chose between 12 and 80 ml/min sample flow through capability. No zero and span gas valves. The Model W600 -15: This heated FID Analyzer is designed to be directly installed on the side wall of the SHED to realize shortest possible response times by using very short sample lines. Features a standard 15 ml per minute sample flow through capability. 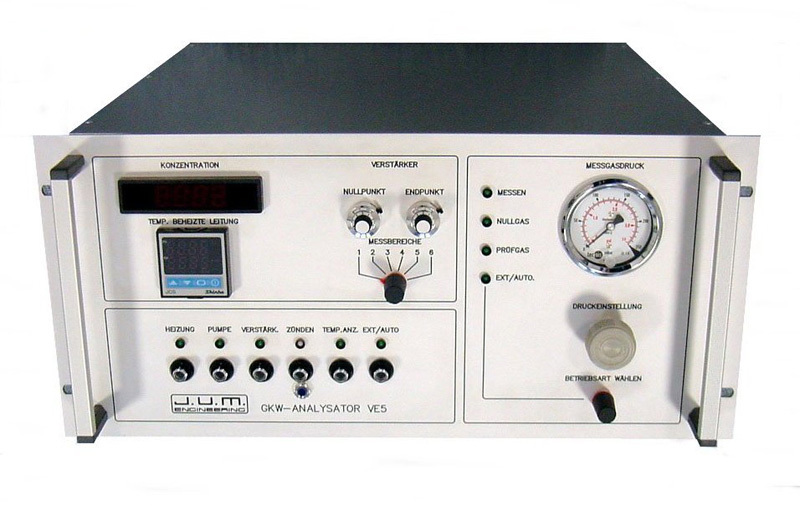 This analyzer is designed to be used for small test chambers like a 1 cubic meter Micro SHED or smaller test chambers in the 0.3 cubic meter volume category. With internal zero and span gas valves. Sample flow through rates between 12 and 80 plus ml per minute can be chosen.